​From Wikipedia, the free encyclopedia. 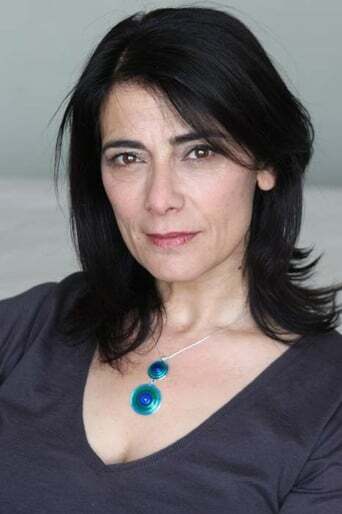 Hiam Abbass (born November 30, 1960), also known as Hiam Abbas or Hiyam Abbas, is a Palestinian actress and an Arab citizen of Israel. She is known for her roles in the films Satin Rouge (2002), Haifa (1996), Paradise Now (2005), The Syrian Bride (2004), Free Zone (2005), Dawn of the World (2008), The Visitor (2008), Lemon Tree (2008), and Amreeka (2009). She had a small role in Steven Spielberg's Munich, a film depicting the response to the Munich Massacre, where she also served as a dialect and acting consultant. She directed two short films, Le Pain (2001), La Danse éternelle (2004). She portrays humanitarian Hind al-Husseini in Julian Schnabel's film Miral (2010), based on the life of Husseini and her orphanage. Description above from the Wikipedia article Hiam Abbass, licensed under CC-BY-SA, full list of contributors on Wikipedia.